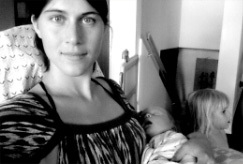 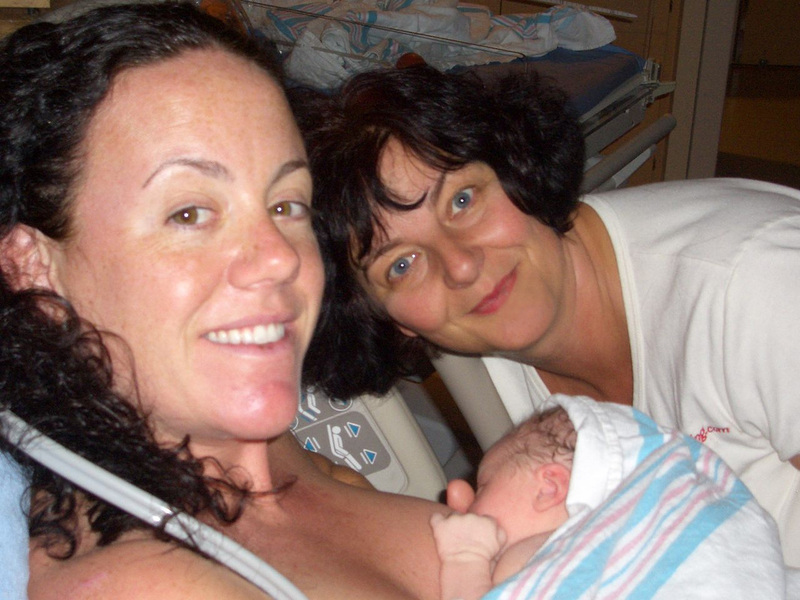 Kathleen helps a new mom learn about caring for a newborn. 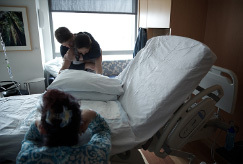 A doula helps a woman’s partner in supporting her during labor. 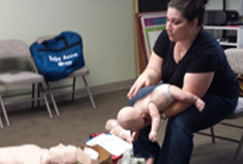 Mary demonstrates life-saving techniques during an infant and child CPR and First Aid course. 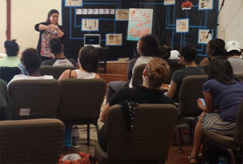 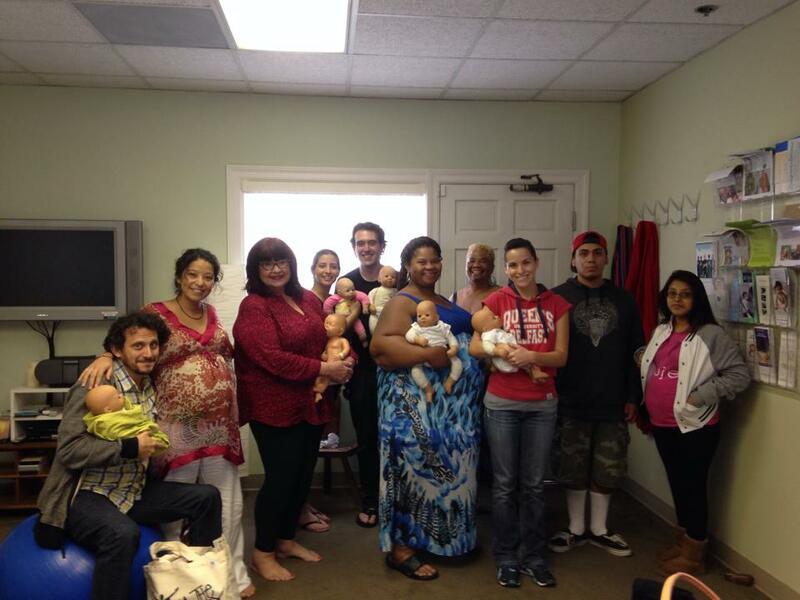 Mary teaches a fun Childbirth Education class to a group of expecting parents.